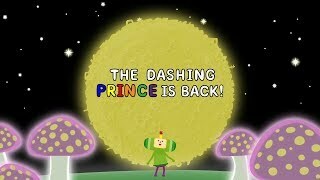 The King of All Cosmos has knocked out all the stars in the sky after a particularly rambunctious night of fun. Realizing his mistake, The King has tasked his young son, The Prince, to go to Earth and roll up as many things as possible to recreate the missing celestial bodies. Paper clips, books, cars, buildings, mountains, and continents, nothing is too big or small for The Prince and his adhesive Katamari ball. 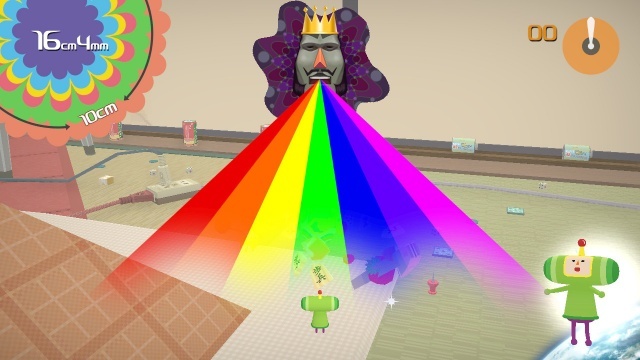 12/7/2018: Katamari Damacy Reroll is available for PC and Switch today. 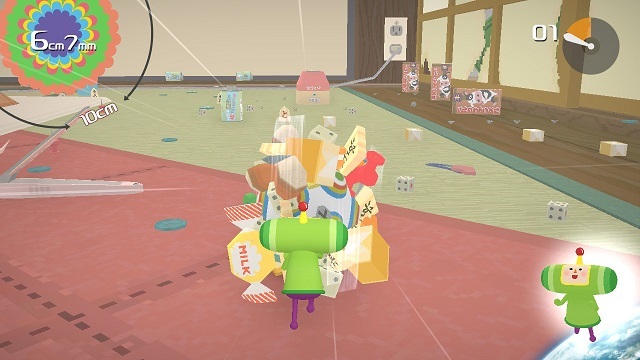 9/13/2018: Katamari Damacy Reroll will be available for PC and Switch on December 7th.